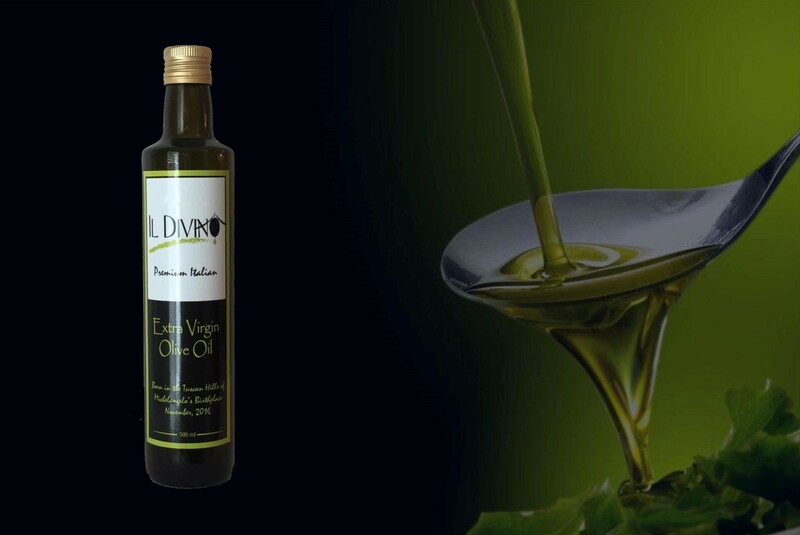 Extra Virgin Olive Oil is a key component of the “Mediterranean Diet” and is a staple of every Italian household. Using Extra Virgin Olive Oil in conjunction with fresh fruits and vegetables, nuts and fish reduces the risk of heart disease, certain cancers, diabetes, Parkinson’s and Alzheimer’s diseases. 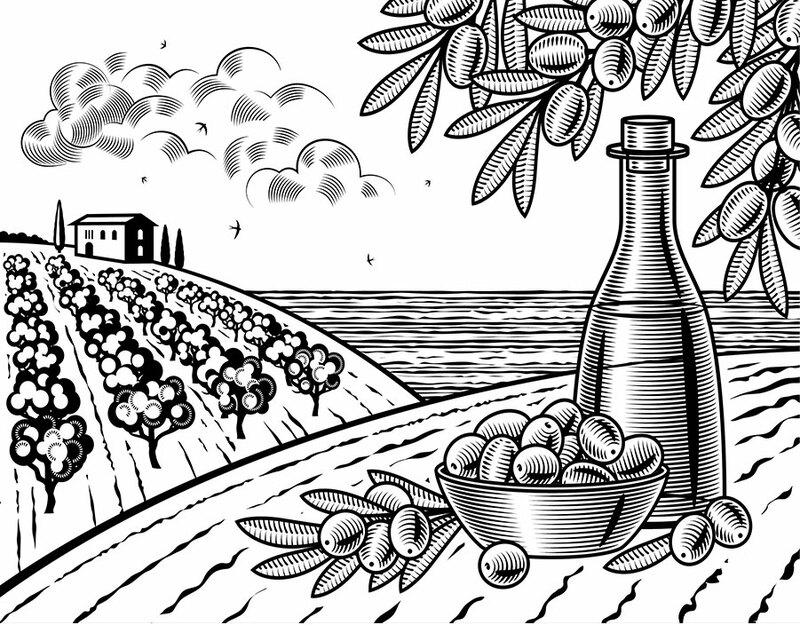 The health benefits of pure Extra Virgin Olive Oil are well established. Numerous studies have shown that just two tablespoons of 100% Pure Extra Virgin Olive Oil each day significantly lowers our risk of stroke, Type 2 diabetes, and heart disease. High in a type of fat known as monounsaturated fat, Extra Virgin Olive Oil can help lower your cholesterol and control insulin levels in the body. The phytonutrient in extra virgin olive oil, oleocanthal, mimics the effect of ibuprofen in reducing inflammation, which can decrease the risk of breast cancer and its recurrence. 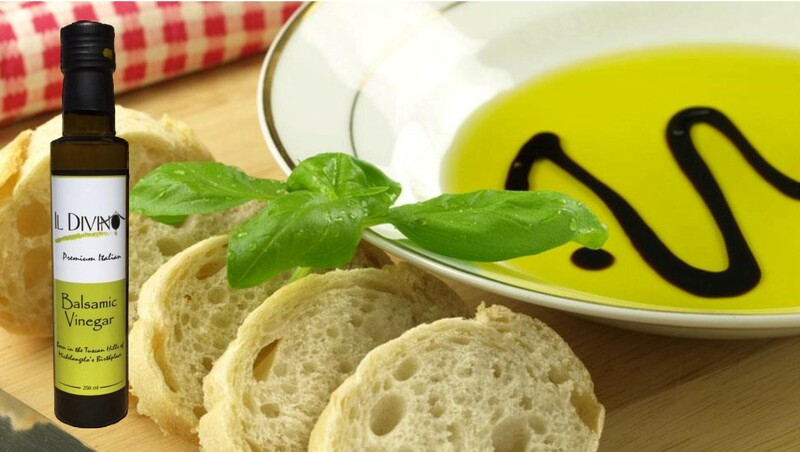 Extra Virgin Olive Oil is a key component of the “Mediterranean Diet” and is a staple of every Italian household. Using Olive Oil in conjunction with fresh fruits and vegetables, nuts and fish reduces the risk of heart disease, certain cancers, diabetes, Parkinson’s and Alzheimer’s diseases. Numerous studies have shown that just two tablespoons of 100% Extra Virgin Olive Oil each day significantly lowers our risk of stroke, Type 2 diabetes, and heart disease. High in a type of fat known as monounsaturated fat, Olive Oil can help lower your cholesterol and control insulin levels in the body. The phytonutrient in olive oil, oleocanthal, mimics the effect of ibuprofen in reducing inflammation, which can decrease the risk of breast cancer and its recurrence. Recent studies indicate that regular consumption of olive oil can help decrease both systolic and diastolic blood pressure. 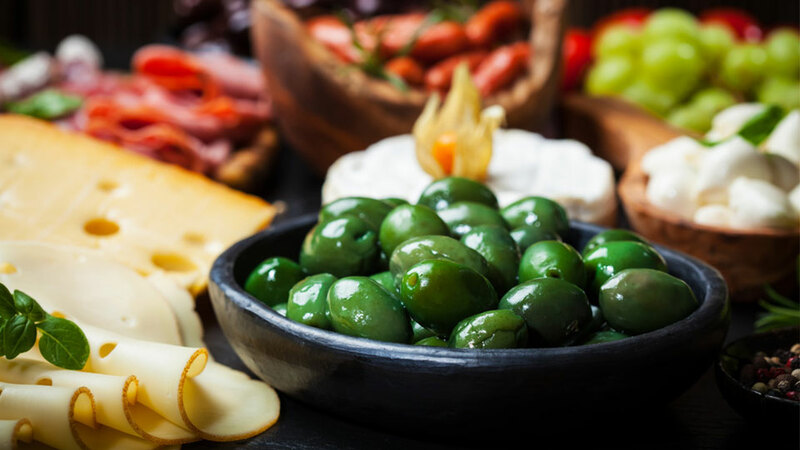 Although the reasons are still not fully clear, recent studies have proved that people with diets containing high levels of olive oil are less likely to develop rheumatiod arthritis. 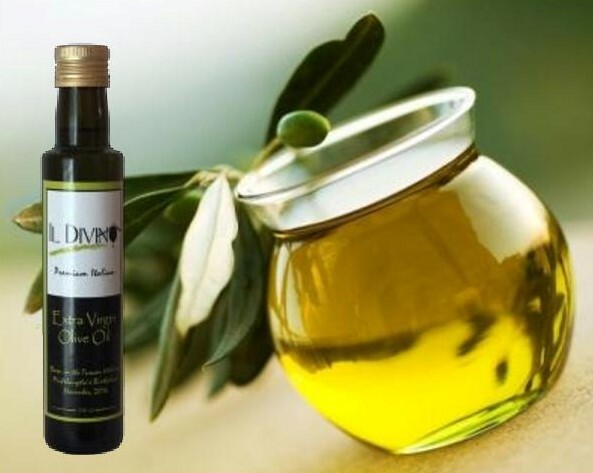 However, it is important to understand that the health benefits of Extra Virgin Olive Oil are only realized by consuming pure Extra Virgin Olive Oil. As discussed previously, many, many of the commercially labeled brands of “Extra Virgin Olive Oil” may contain 10% or less of actual olive oil with the rest being made up of various oils and additives to make the oil look like olive oil and deceive the unsuspecting consumer. Read the label and know what you are buying! Our first experience with truly fresh, 100% pure Extra Virgin Olive Oil was in a local restaurant in Caprese Michelangelo when Alfredo (restaurant owner) proudly brought a bottle of his just pressed extra virgin olive oil to our table to try with our fresh Italian bread. Dipping our bread in this oil for the first time was like NOTHING we had ever experienced. It was truly an awakening to a whole new taste experience. It was soooo delicious. And for additional flavor to your extra virgin olive oil for dipping as well as to add amazing flavor to so many other dishes, we learned that Italian Balsamic Vinegar is truly a gift from the gods. This is why we recently added IL DIVINO Balsamic Vinegar for our prized customers wishing to ensure they are getting the very best, pure Italian Balsamic Vinegar. While living in Tuscany we learned that Italians would never use olive more than a year old. That is why we travel to Italy every October to get the freshest IL DIVINO Extra Virgin Olive Oil for our valued customers. We have learned from our Italian friends that using olive oil for nearly every food is just the way “they” do it. Starting a meal in Italy, there is always fresh bread but NEVER butter. Dipping bread in fresh olive oil, slightly salted and sometimes with a little balsamic vinegar is the perfect beginning to any meal. So much healthier in so many ways, premium, fresh, pure extra virgin olive oil can be substituted universally for butter, margarine, vegetable oils and high calorie dressings. Beautiful Youthful Skin. 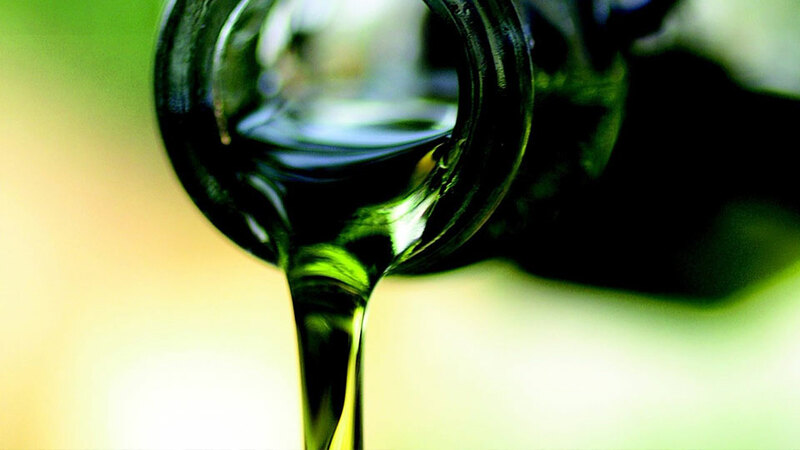 The regular use of pure olive oil (nothing else) as a facial treatment leads to improved skin health and elasticity. Used nightly as a moisturizer will result in decreased wrinkles and greatly improved skin tone. Prevents DTH Hormones Production. A hormone called DTH is the culprit in many cases of hair loss, as it causes the hair follicle shaft to narrow. Olive oil actually stops this from happening, which means you can hold onto your hair for longer. Promotes Scalp Health. Olive oil is loaded with antioxidants, which can keep the skin of your scalp in better shape. It can even reduce the damage done by hair care products or overuse of styling products. Naturally Conditions the Hair. Olive oil can make your hair shiny and soft. That’s why it has been used for centuries as a natural hair conditioner. Used for skin care, you will notice fewer wrinkles and a healthier glow. Improves Blood Circulation. Olive oil massages can improve the blood circulation in your scalp and skin. This increased blood flow can stimulate the follicles, which then produce thicker strands. Risk / Warnings. While olive oil may be beneficial in many ways, some studies have suggested that if you have sensitive skin, particularly oily skin or a skin condition such as dermatitis, olive oil might not be the best choice. Naturally Conditions the Hair. Olive oil can make your hair shiny and soft. That’s why it has been used for centuries as a natural hair conditioner.